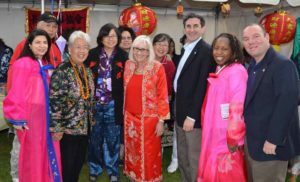 The eighth annual Asian-American Festival will be held on Saturday, May 20, at 12 p.m. at North Hempstead Beach Park, 175 West Shore Rd. in Port Washington. 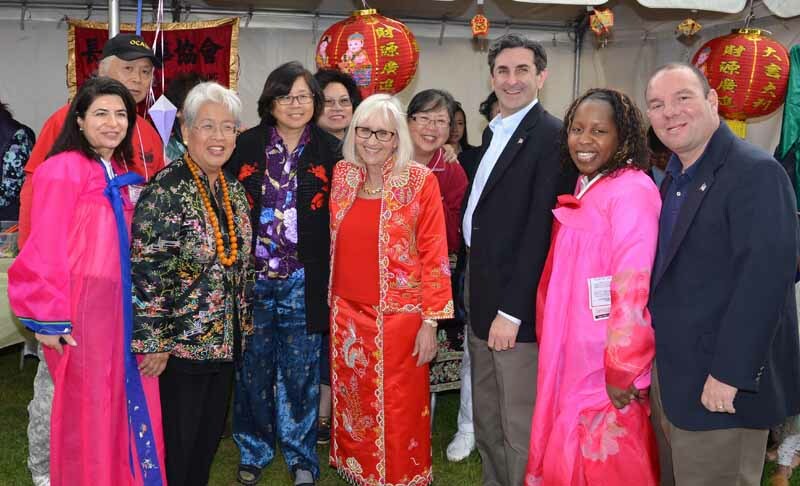 Since the first Asian-American Festival in 2010, members of the North Hempstead community have celebrated the Asian cultures represented in town during Asian Heritage Month. This year’s celebration will include live performances from around the world, food from local restaurants and cultural activities. Attendees can experience food and fun from China, India, Japan, Pakistan, Korea and more. Admission is free, but each vehicle will be charged a $10 parking fee if paying with cash or $7 parking fee if paying with credit or debit card. For more information, call 311 or 516-869-6311.